Gerard Macri & Associates provide forensic chemical investigations, technical and scientific analyses and serve as an expert witness in the areas of chemical identification, chemical forensic evidence, comparison of material compositions, chemical reactions and products, causes of chemical fires and explosions, chemical overexposure risks, sources of chemical contamination in air, soil, water and environment and other chemical investigations. The ability to identify and examine the relevant pieces of evidence of the case – both the evidence that is known as well as the latent facts that are yet undiscovered that could provide crucial support to the client’s claim. We also provide risk assessments of chemical overexposures, hazardous chemical properties, hazardous chemical reactions and incompatible mixtures, proper hazardous materials handling, storage and disposal, and compliance with Federal and NY State environmental regulations. 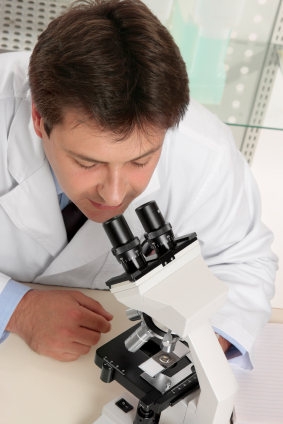 Our scientific investigative services are unique based on our ability to recognize and focus on the key parameters and critical circumstances of the case that will vindicate the client’s claim. The unique expertise to conduct an exhaustive search for those relevant facts not yet discovered or known to counsel that are unquestionably relevant and that can provide additional support to the client’s claim. We utilize internal resources as well as a comprehensive network of diversified analytical laboratories, accident reconstruction experts, and chemical identification experts with the objective of providing the client with the most thoroughly exhaustive and complete analysis of all the facts available. The single, most important reason for hiring our firm is due to our refusal to accept only the facts and evidence identified in the claim to date. Our specialists search for those relevant facts and latent evidence that is yet undiscovered and could provide crucial support to the client’s claim.